We've come to the end of the week and the last of my series of party books. I may have to do this series again sometime because there's SO many great books out there to add to my library. Cake Decorating Skills : Techniques for Every Cake Maker and Every Kind of Cake. This book is chock FULL of glorious info. Dress Your cupcake Tutorials in fondant and how to make cute cupcakes. Just look at the cover! 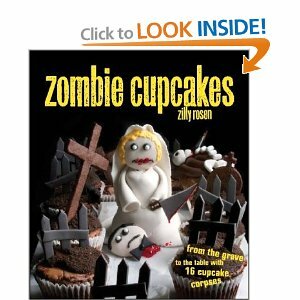 Zombie Cupcakes A must have for your next Halloween party. 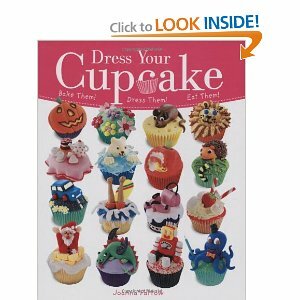 Crazy creepy cupcake creations and how-to's. On a Stick love this book. Filled with appetizers, meals, desserts, all a stick. 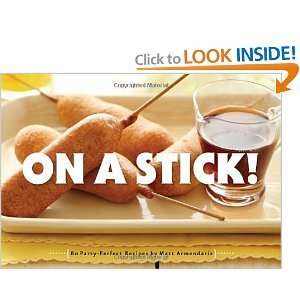 You could have a stick food party! If anyone has these books, leave me a comment and let myself and the other readers know what you think. 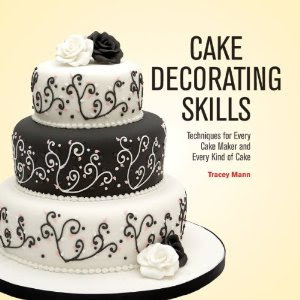 So many fun party books out there. Which books do you think belong on every party girls shelf? P.S. Although I got all these books from Amazon, I'm a firm believer in supporting your local book store.